It doesn’t matter what sort of cocktails that you’re a fan of, Gin is an excellent addition to anyone’s shelf. But, some of it is pretty pricey. If you have top-shelf taste on a bottom-shelf budget, this list of the best cheap gins should meet nearly anyone’s budget, without compromising quality. Hendricks Gin is made in Ayrshire, Scotland, which isn’t a place you would expect to produce a great gin. Therefore, when coupled with where it comes from and its vintage medicine-bottle style packaging, many are pleasantly surprised by its flavor. All of the notorious botanicals are present, with the additions of rose and cucumber, which give it a delightful taste and make it refreshing. This is a brilliant collaboration of two different types of spirits. In true East-meets-West fashion, this award-winning gin combines traditional gin with cherry blossoms, yuzu and sake. The sake gives it a bit of sweetness, and the floral note of the cherry blossom is an excellent addition to the gin botanicals. Not only is this a great quality alcohol, the bottle is well decorated, and worthy of a place in your décor after its contents have been consumed. It’s as though this gin’s creators decided to make a bottle that was just as fancy as the drink inside it. It’s an excellent version of traditional gin, having a floral/citrus combination which make it suitable to drink on its own or in a cocktail. If you haven’t heard of Old Tom gin, you’re not alone. It was popular in the 1880’s, but then fell out of favor with the emergence of London dry gin. It’s generally made using the same botanicals, but it’s sweet, and it’s made using a different distillation process: pot distillation, instead of column. Anchor’s version depicts what looks like a black version of the Cheshire cat from Alice in Wonderland on the bottle. And, in addition to the usual floral botanicals, there’s star anise and licorice. It’s also unfiltered, giving it a visually pleasing, cloudy appearance. Stevia is used as a sweetener, giving Anchor’s Old Tom Gin a modern twist on a classic spirit. If you ordinarily prefer whiskey to gin, or if you’re looking for a unique variety of gin, this is an excellent choice for you. Because of the rye, this gin maintains qualities of whiskey, but also make it great when mixed in cocktails. Finding Tanqueray on a best gin list is not all that uncommon. But, this isn’t the London dry variety. It’s the only white spirit to ever win a spot in the Hall of Fame in the San Francisco World Spirits Competition. No. Ten is also very citrus-y, making it a great addition to fruity drinks. If you’re wondering why this spirit has such an unusual name, it’s because it’s named after a WWII bomber plane. It won awards in several categories in competion at the 7th Annual Judging of Craft Spirits by the American Distilling Institute, including “Best in Class”, “Best in Show”, and the Gold Medal. It’s easy to see that like its namesake, Valenting Liberator will drop bombs on your tastebuds. This gin boasts an impressive and surprising 19 botanicals that it’s comprised of. It’s made in small batches, assuring quality as opposed to quantity. It won a lot of awards in 2012, with Gold Medal awards in the International Wine and Spirits and the San Francisco Spirits competitions among them. So, it’s surprising to get award-winning quality for such a low price, but it’s definitely worth trying for that precise reason. This is an excellent choice for a traditional London dry gin. The brand can boast centuries in gin making experience. So, it’s not surprising that they can make a small-batch gin with 12 botanicals that can compete with other gins in both flavor and price. 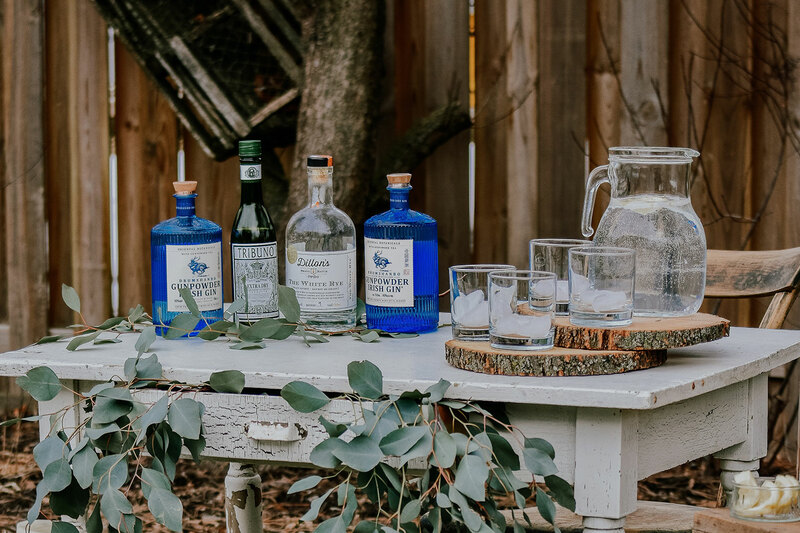 Greenhook Ginsmiths is a company out of Brooklyn, New York that exclusively makes gin. Tasting Panel Magazine and the Wall Street Journal have both given it acclaim. And, it’s flavor gives it merit when competing against other spirits in its class for the price. Broker’s Gin is made from a variety of 10 botanicals and is produced at a 200-year old gin distillery. With their experience, the company has produced a London dry gin that’s easy to drink straight or in a cocktail. It’s won a lot of awards, so don’t let its price fool you. Broker’s has an ABV of 47%, so it packs a punch. This gin really steals the show in terms of the alcohol content/price ratio, with an impressive 51% ABV. Because of this, and the fact that it’s both dry and spicy, it does well in cocktails and mixed drinks. With its flavor and quality, it’s well worth its price. If you feel like you’ve seen or heard of Gordon’s London dry gin, it may just be because of James Bond. The company and their distillery are around 250 years old. 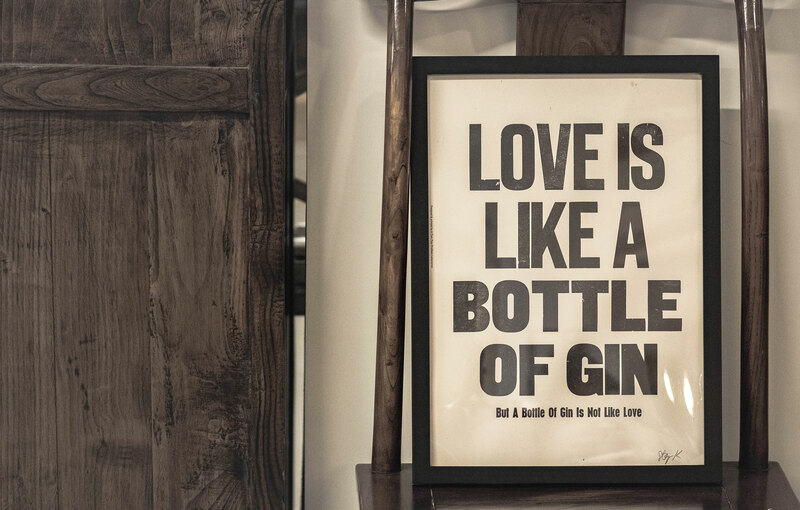 They’ve refined their process and recipe over the years, resulting in a great traditional London dry gin. It doesn’t matter how much or how little you have in your wallet, there are great gin options to fit anyone’s budget. And, you don’t have to sacrifice quality for their price. So, if you needed an excuse to buy some gin, price is no longer a factor.